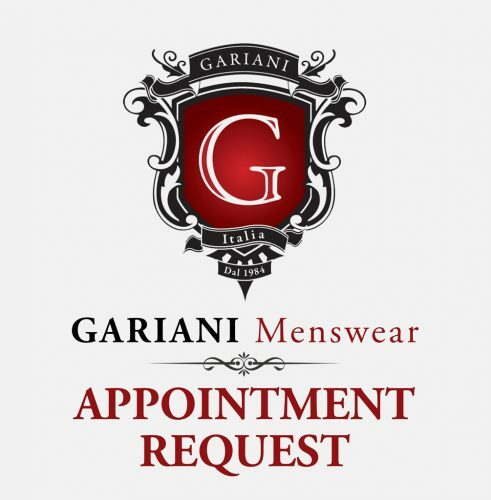 Reviews are very important to us at Gariani Menswear Dallas. Would you like to write a review? Our Google page is currently under construction. Google reviews are extremely helpful to us. You will need a Gmail account to load the review page. You will need a Google Maps App if you are using a mobile device. Please review us on Yelp. 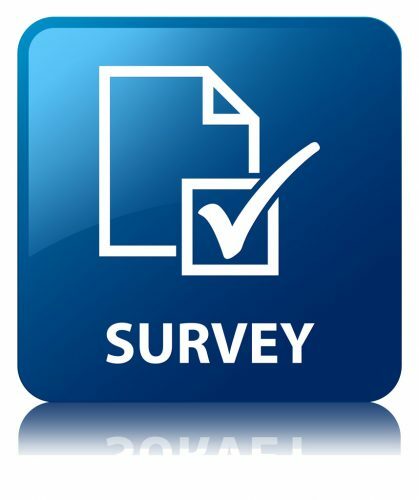 You may also complete our Client Satisfaction Survey.